If you purchase DERV (diesel) in bulk and require a nationwide fuel supplier that can deliver from 1,000 to more than 36,000-litres of diesel the next day or very same day, look no further than Crown Oil. Ordering deliveries of white diesel (also known as DERV, diesel or road diesel) is most cost-effective when in bulk. 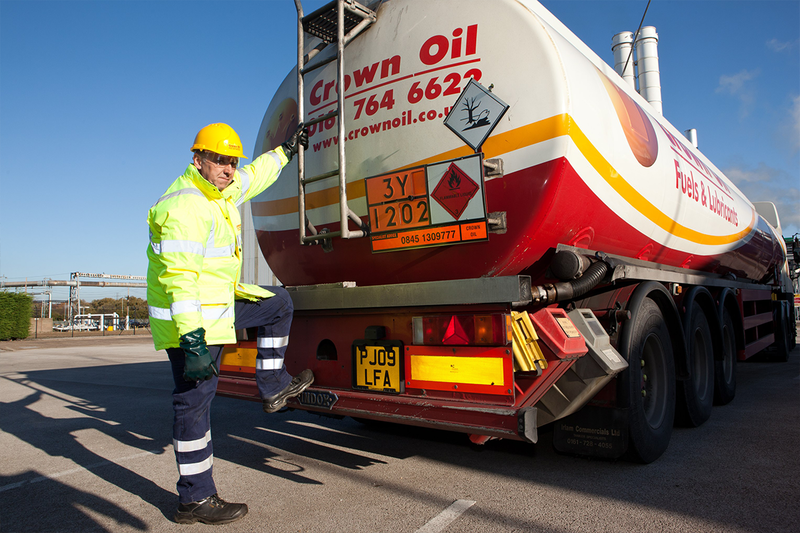 So for orders above 1,000-litres, Crown Oil can provide you with competitive diesel prices, and thanks to our nationwide delivery network, we can get it to you on the very same day or within 48-hours. Save money today and give us a quick call on 0845 313 0845. What’s more, we have a wide range of oil tankers which can access various premises nationwide and our strategic placement of oil depots means that bulk orders can be made 24/7, with same day deliveries available too! Perfect for when you’re in an emergency. Free Fuel Management Service – We understand how busy your lives can be when running a business. Simply opt-in when ordering your DERV and at no extra cost, we’ll monitor your usage and provide top-ups when required. At Crown Oil, we pride ourselves on delivering commercial fuels, such as diesel (DERV), tractor diesel and biodiesel, on-time and within budget. 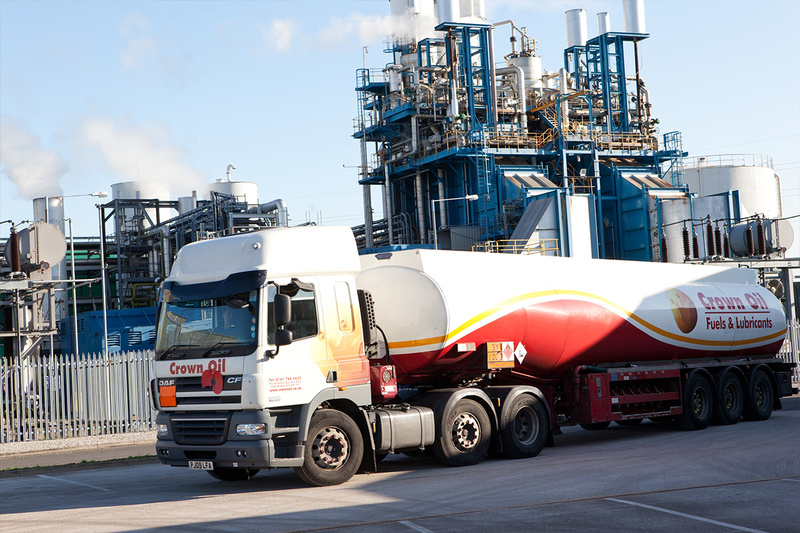 Since 1947, we’ve grown from a local supplier in the North West to one of the largest commercial fuel suppliers in the UK. We believe our attention to detail regarding customer care and service keeps our customers returning. Our reliable and prompt fuel deliveries ensure your business operations never come to a halt because of a lack of fuel. If you’d like to find out the latest bulk diesel prices near you, you can do so by giving our friendly and knowledgeable team a call today. Looking for bulk diesel prices? In the UK, diesel prices jump up and down from one week to another and keeping up to date with them can sometimes feel like a job in itself. At Crown Oil, our prices for DERV, red diesel and biodiesel remain competitive because of our bulk buying power which means you’ll always find the best value for money when you purchase diesel from us. We’ve been providing our range of fuels, oils and lubricants for over 70 years and over time, we’ve refined our business processes to not only be able to supply diesel at great prices, but also ensure we’re able to provide our full range of products anywhere in the UK as and when our customers require them. If your business has ever come close to, or indeed run out of fuels, oils or lubricants fuel management service with all fuels we supply including diesel. This allows us to monitor your diesel usage and keep you topped up, so you a) never run out of diesel and b) always get the best diesel prices. Call us today on 0845 313 0845 to request the latest diesel prices as well as to place your order for a bulk diesel delivery. If you’re looking for help finding the best bulk diesel prices in the UK, give our friendly and knowledgeable team a call today on 0845 313 0845 and we’ll give you our best bulk diesel pricing. For buying diesel in bulk, choose Crown Oil.